After a wave of unprecedented cheap credit swept the western world in the mid 2000s, Michael Lewis traveled to Europe, Iceland, and California to ask a simple question. What would a nation do if left alone in a room with a large pile of cash. The responses he extracted not only serve as clear explanation for how the credit crisis affected each country, but his macroeconomic analyses of each country’s culture are downright fascinating. The Greeks spent money they didn’t have on themselves because they expected to be paid a lot for things they weren’t actually working on and additionally have no culture of ever paying their taxes. Overnight, Icelanders went from being a country of fishermen to investment bankers, without really having a clue, guided only by the machismo it takes to be a man on the open sea. Germans expected the rest of the world to follow the rules as explicitly as they do. Californians paid their union laborers big pensions even as it meant bankrupting cities and eventually the whole state. 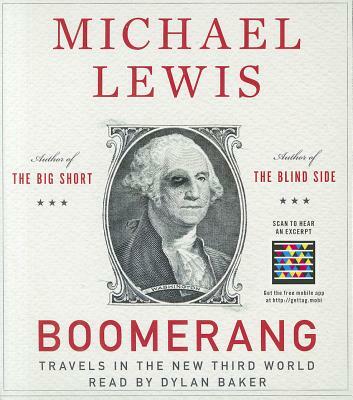 Lewis’s ability to intertwine brilliant storytelling and sobering economic statistics give him the unique ability to write a great book about a topic not normally considered inherently suspenseful. Carlyn Johnson, ES and Physics major ’11, was responsible for the installation of Allegheny’s first electricity producing solar panels. 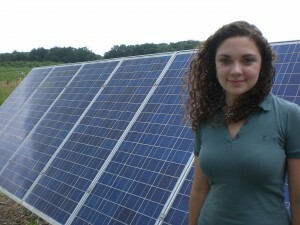 At last we have live data for the two photovoltaic solar panels on Carr Hall. Click here to see how much energy we are producing right now and to learn how much energy these panels have produced since they were first installed. 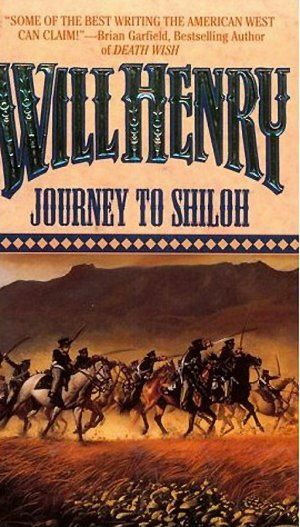 A Texas yarn about 7 teenagers who leave hill country to fight for the Confederate Army in the Battle of Shiloh. Tough and country-wise after growing up rassling horses and fightin’ Comanches the boys bumble their way east across Texas and into Louisiana where they encounter the true south for the first time. It takes weeks and nearly half a book of adventures and growing up before the boys reach the front lines. Near the book’s end some story lines get dropped and a few time sequences become jumbled in order to bring the horrible serendipity of warfare to life, but these oversights are forgivable. The characters are real and the dialogue perfect. All the more remarkable that the book still reads well considering it was penned more than fifty years ago.